This sweet little girl, I photographed her all year long and still photograph her every year. 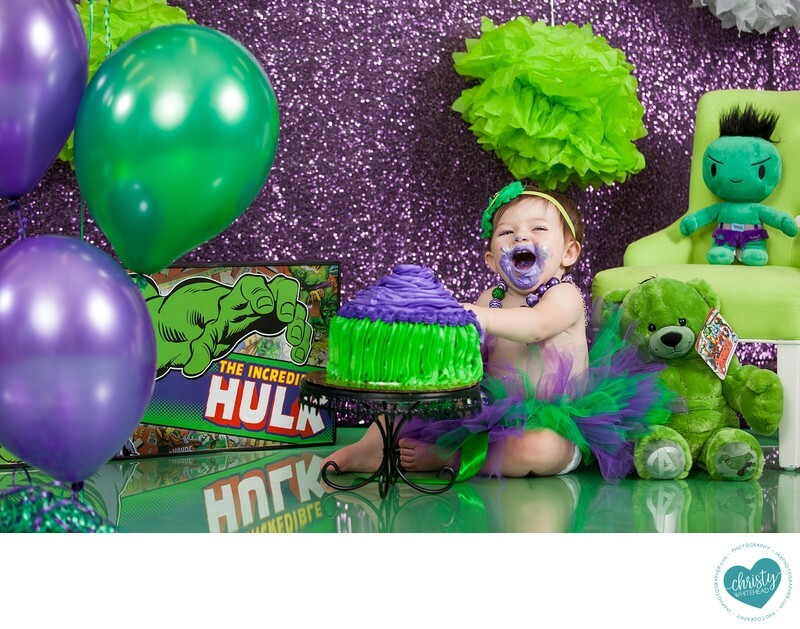 Her grandpa passed before she was born and he loved Hulk, so we incorporated that into her photo shoot. I've never done Hulk before, let alone with a little girl, but I think it photographed sooo well!